Finally, Spring. Time to ready the garden, clean out the cobwebs and best of all go on an adventure. 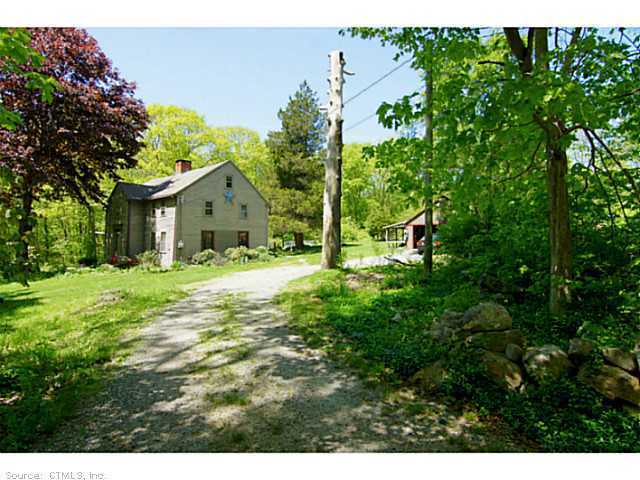 A simple, New England style one, in search of country ambiance and colonial architecture. A pleasant drive on a sunny day, at the ready to detour down forgotten roads – what could be better? Roads with names like Old County, Horse Hill or, like one in my own town – Beelzebub. You’re bound to find a story there – a building, a church, a landscape, to stimulate the senses, tickle the imagination. On a recent drive to Brooklyn, CT, a place we’ve been so often, we decided to take a road never traveled, and happened upon this. How sweet the lines, how bittersweet the atmosphere. 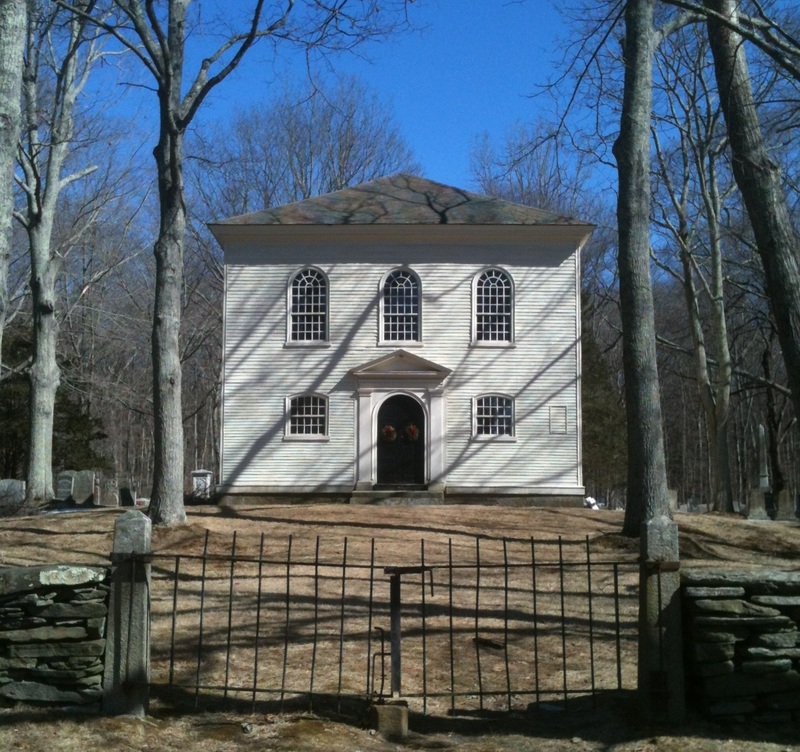 Old Trinity Church. Google has provided some history, (there’s way too much about hauntings), but I found there several good reasons to return: Putnam Farm, Putnam Elms, The Israel Putnam Monument (and grave) and of course a visit inside these gates.